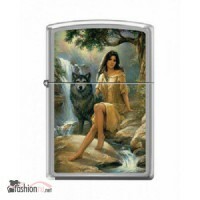 Продам ЗАЖИГАЛКА Zippo 200 Peaceful Presence3350 руб. 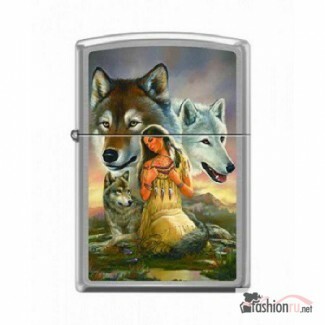 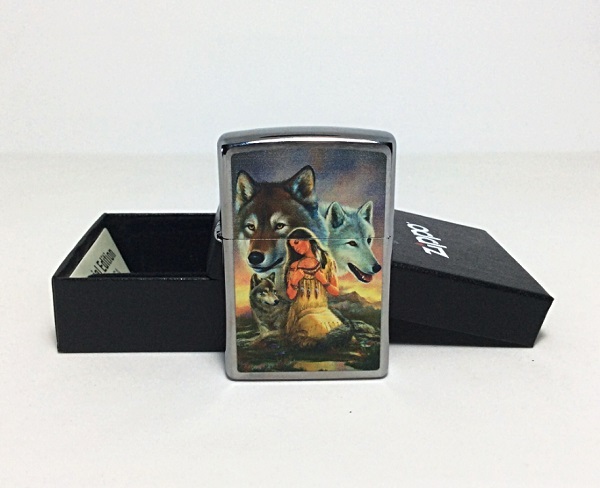 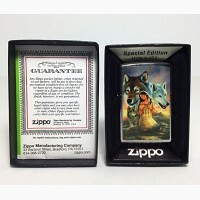 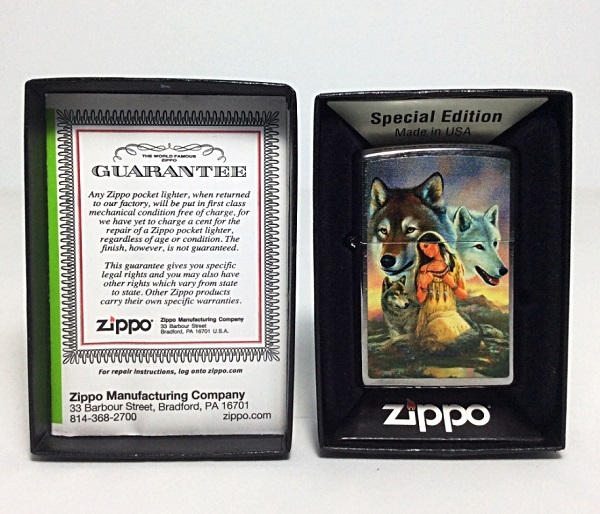 Купить ЗАЖИГАЛКА Zippo 200 They Call Me Wolf3350 руб. 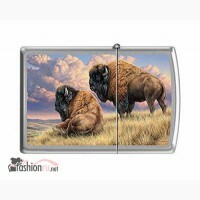 Зажигалка Zippo 200 Prairie Monarchs3750 руб. 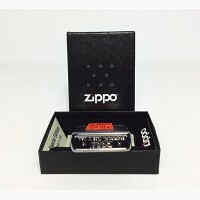 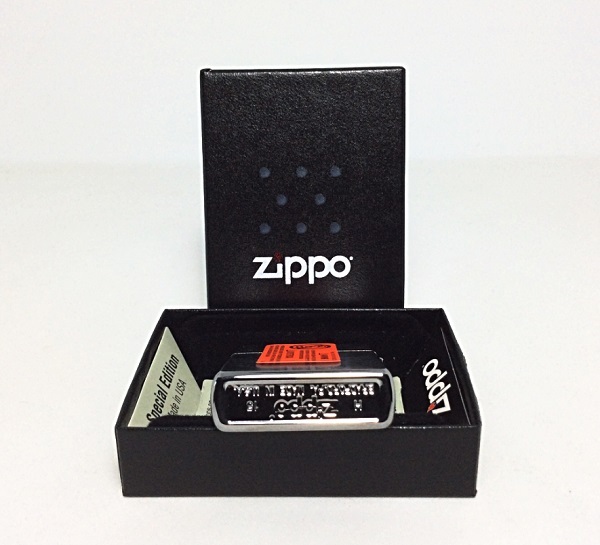 Продам ЗАЖИГАЛКА Zippo 200 Ford Mustang Rolled Diamondplate3500 руб. 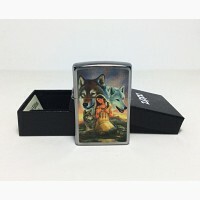 Купить ЗАЖИГАЛКА Zippo 200 US Marines3450 руб. 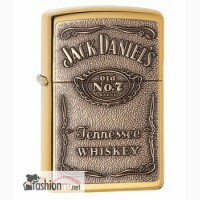 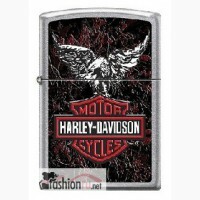 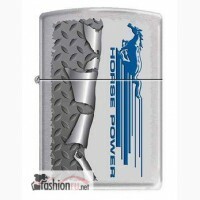 Зажигалка Zippo Harley Davidson Eagles3350 руб.